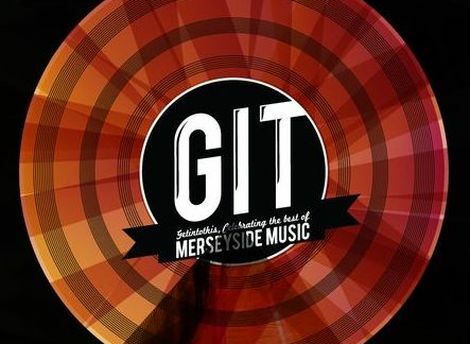 The GIT Award 2014 judges are revealed as entry process for Merseyside music prize continues. The judging panel for Liverpool’s GIT (Getintothis) Award 2014 has been revealed, with national music industry and media powerhouses joining some of Merseyside’s key cultural figureheads. 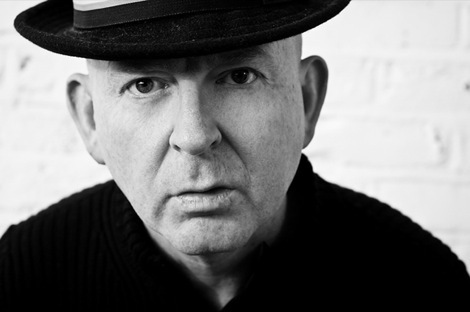 Joining the judging panel for the 2014 prize are former Creation Records founder Alan McGee who signed the likes of Oasis, Primal Scream and My Bloody Valentine, editor of respected industry bible Music Week’s Tim Ingham plus journalist and author Peter Robinson, creator of award-winning webzine Popjustice. Two music journalists who between them have several decades’ worth of experience writing for a host of national titles, Jude Rogers and Simon Price, are also new for 2014 and radio is well represented too – Mike Walsh who is deputy programme director and head of music at iconic brand Xfm and Camilla Pia who is on the music team at BBC Radio 6 Music will also join the panel. 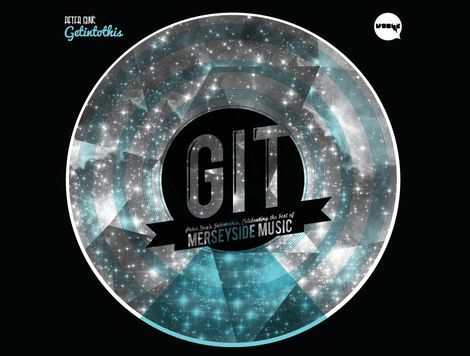 Liverpool’s premier new music prize The GIT Award returns for its third successive year with a special showcase ceremony at The Kazimier on Friday 11 April 2014. Dubbed the ‘Scouse Mercury Prize,’ the GIT Award is the first regional award of its kind championing new emerging talent within Merseyside’s eclectic arts and music community, pushing innovative musicians right across the world, and the nominations process to find 12 shortlisted artists is already open. Other new judges for the GIT Award 2014 are Radio City’s co-breakfast host Claire Simonsen and Mike Deane, the Founder and Director of Liverpool Music Week. Mike Deane said: “In my 12 years as industry professional in the city, I’ve not known a more exciting time for Liverpool, and it’s great to be part of the GIT Award panel this year. “The art & music community here is buzzing right now with hugely ambitious and exceptionally talented hard-working, risk-taking individuals & collectives gaining national and international recognition for themselves and the city as a whole. Returning to judge The GIT Award are Matt Wilkinson, NME’s new music editor, Craig G Pennington, editor of Liverpool music magazine Bido Lito! and John Doran, editor of the music webzine The Quietus. GIT Award organiser and Liverpool Echo journalist Peter Guy also takes a place on the 2014 judging panel, alongside Liverpool music promoter, Steve Miller, the man behind club night EVOL. Completing the judging line up is Yaw Owusu, music manager and curator of Liverpool International Music Festival. The 15 judges will decide the 12 shortlisted nominees and the eventual winner for this pioneering award. The GIT Award 2014 winner will be crowned on Friday 11 April 2014 at the Kazimier scooping £1,000 prize money. A special Inspiration Award, recognising significant outstanding achievement in Merseyside’s music industry will also be presented. 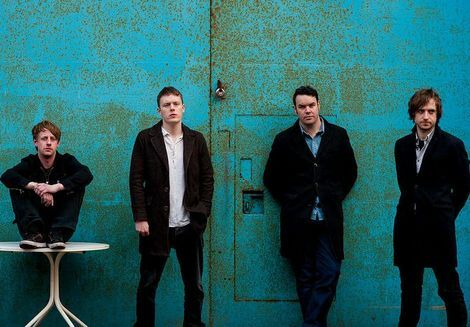 The 2013 Inspiration Award was won by the Hillsborough Justice Collective while in 2012 the team behind Liverpool’s Kazimier club picked up the honour. 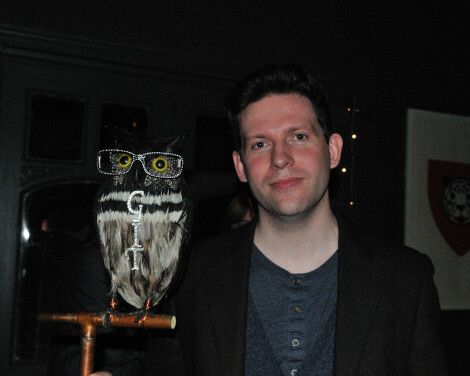 GIT Award organiser Peter Guy said: “At the very heart of the GIT Award is pushing great new Merseyside music to a wider audience and helping Merseyside artists receive new audiences. It’s through the involvement of key industry figures that we can help achieve this goal. “This year’s panel once again includes a diverse collection of some of Merseyside’s key music industry players, however, we have increased those involved on a national scale to help push things even further. Liverpool has long been considered a hotbed of musical talent and The GIT Award is committed to putting the city’s most innovative new bands and artists on the national and international stage. Mike Deane is Founder and Director of Liverpool Music Week. Mike is also a European Agent at one of the world’s leading independent talent agencies Elastic Artists, working directly with record labels such as Tri Angle, Ninja Tune and Warp. Peter Guy is a journalist at the Liverpool Post & Echo – and founder of The GIT Award. For seven years Peter’s blog, Getintothis, has charted the highs and lows of music on a national scale. Peter is a media partner with Liverpool Sound City, Liverpool Music Week and Liverpool International Music Festival. Tim Ingham is editor of respected ‘industry bible’ Music Week. 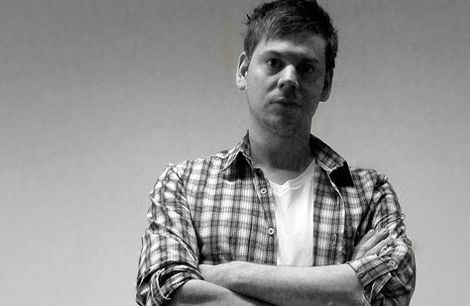 He has written for the likes of The Independent, The Observer, The Evening Standard, Metro and NME.com. Alan McGee is a record label owner, manager and music blogger. McGee formed independent label Creation Records in 1983 signing the likes of Primal Scream, My Bloody Valentine and Oasis. In 2013 he formed new 359 label launching it in Liverpool’s District where he holds a monthly new music club night. 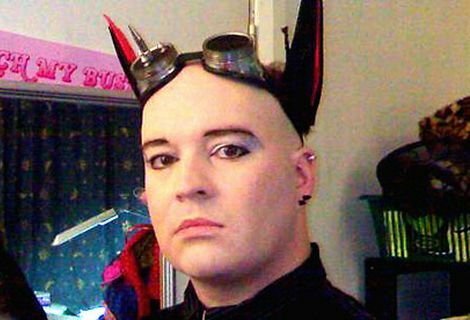 Steve Miller is Liverpool-based promoter behind EVOL. For nine years, Steve or ‘Revo’ as he is more popularly known, has showcased the cream of under the radar talent and blockbuster headliners. 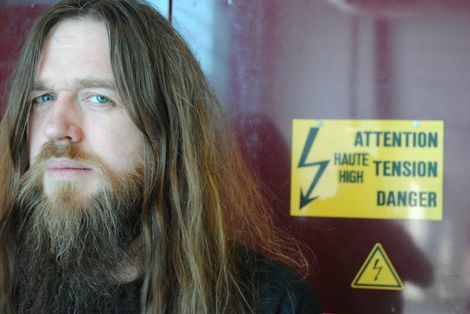 In 2008, Steve became the programmer for Liverpool Sound City festival. Yaw Owusu is the Creative Director of youth culture organisation URBEATZ, Director at creative solutions company the playmaker group and NBTMLBL and Music Curator for Liverpool International Music Festival. Craig G Pennington is the Editor of Bido Lito! Magazine – Liverpool’s monthly new music magazine. For the past four years, Bido Lito! has been championing the city’s burgeoning music scene. Craig is also one of the founding Directors of Liverpool International Festival Of Psychedelia. Camilla Pia is part of the Music team at BBC Radio 6 Music; scheduling music for shows across the network and managing the Playlist. She has booked bands for children’s TV and London club nights, helped launch the BBC Introducing Playlist slot on Radio 1, and has written for NME, Q, Kerrang!, Mojo, and Dazed and Confused. Simon Price is an award-winning music journalist with three decades’ experience, and also a DJ, club promoter and radio presenter. His CV includes nine years at Melody Maker, twelve as Rock & Pop Critic for the Independent On Sunday, and acclaimed rock biography ‘Everything (A Book About Manic Street Preachers)’. Peter Robinson is the creator of pop music blog Popjustice. 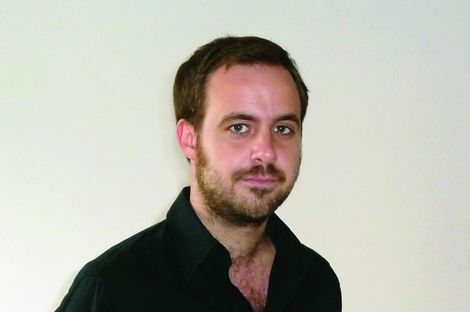 Robinson has written for the NME, Guardian and published three books, two for UK pop band Busted, the author for reality TV show Popstars: The Rivals. 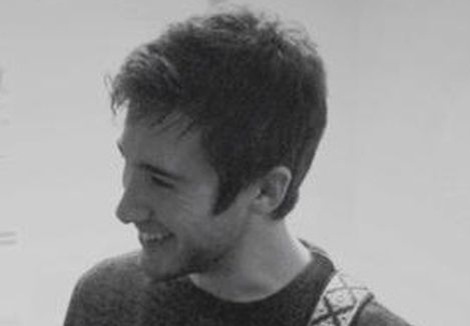 Jude Rogers is a journalist who often writes about music. 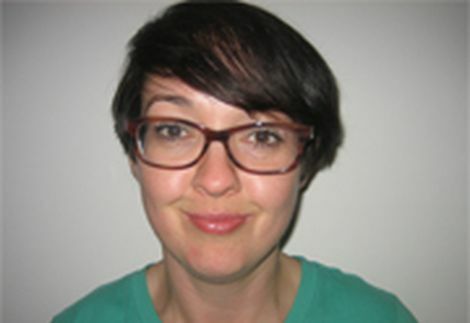 Having been Reviews Editor of The Word, On Music columnist for The Guardian, and a Mercury Music Prize judge, she now writes for The Guardian, the Observer, Q, The Quietus, Red and Marie Claire, and broadcasts regularly on the BBC. Claire Simonsen is a presenter and producer of Radio City 96.7’s flagship breakfast show Rossie & Co, and has also presented on City Talk. She is also an actress, singer and theatre credits include plays at the Royal Court and Liverpool Empire. Mike Walsh was born and raised in Liverpool and has over 20 years experience in music and media. 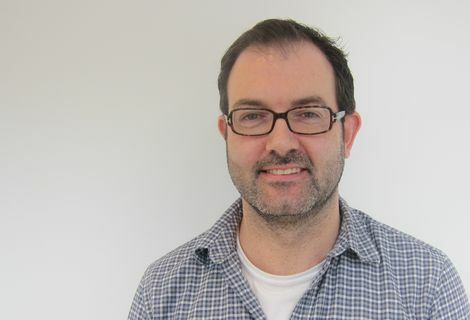 From college radio to working at the Parlophone, with the likes of Coldplay and Blur, Mike has also programmed radio for Capital, Chrysalis and now Global Radio where he is part of Xfm’s management team. Matt Wilkinson is NME’s New Music Editor. He looks after the Radar section both in the magazine and online at NME.COM bringing new and unsigned acts to the fore. He also helps co-ordinate various NME live events and tours. From over 480 entries, the 12 shortlisted GIT Award 2013 artists were Baltic Fleet, Barberos, By The Sea, Nadine Carina, Clinic, Conan, Dan Croll, John Heckle, Jetta, Tyler Mensah, Stealing Sheep and Wave Machines. The nominees performed at a special showcase night at Leaf on Bold Street in April 2013 before Baltic Fleet was unveiled as the eventual winner. A special Inspiration Award, recognising services to Liverpool’s music industry was won by The Justice Collective and Tyler Mensah claimed the People’s Choice Award. The GIT Award 2012 shortlisted artists were Bang On, Ex-Easter Island-Head, Forest Swords, Miss Stylie, Mugstar, Ninetails, Outfit, Bill Ryder-Jones, Stealing Sheep, Tea Street Band, Esco Williams with Loved Ones unveiled as winner.